Today is the big graduation day and your daughter is prepared for anything! 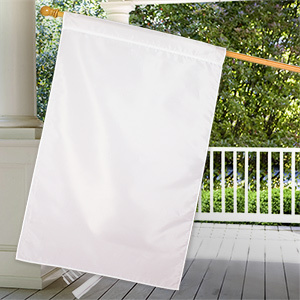 Surprise her with the new Personalized Graduation House Flag For Her, she'll never see that coming! We will personalize your Graduation Flag with any one line custom message! 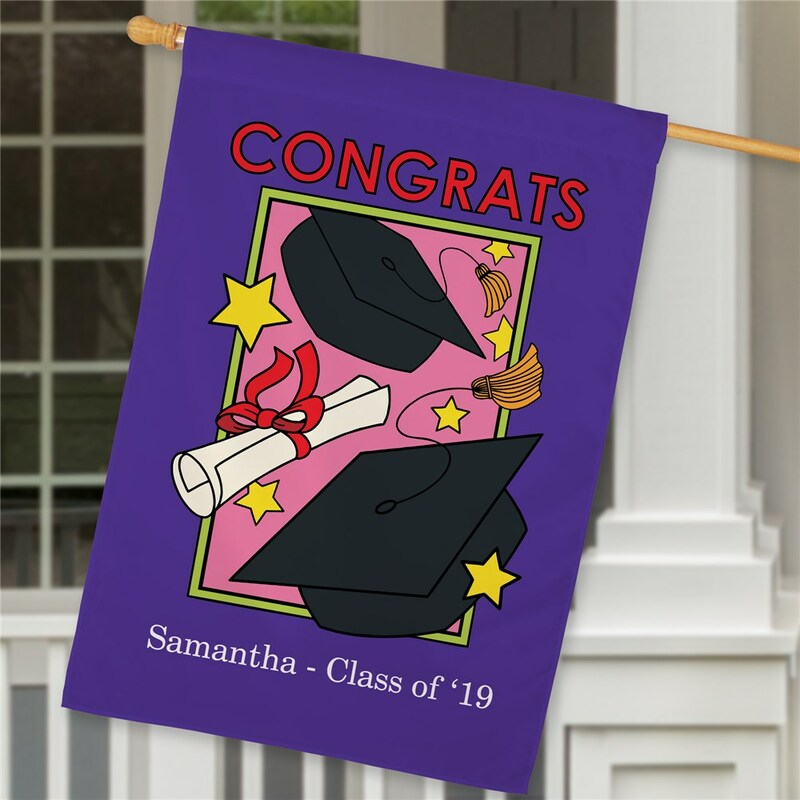 Our house flags make for fun graduation gifts that can be kept as one-of-a-kind keepsakes. I bought the two sided flag. 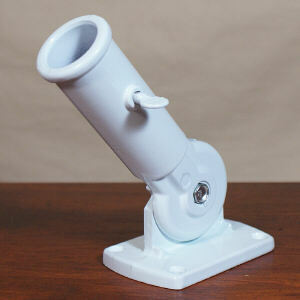 It is good quality and looks great!